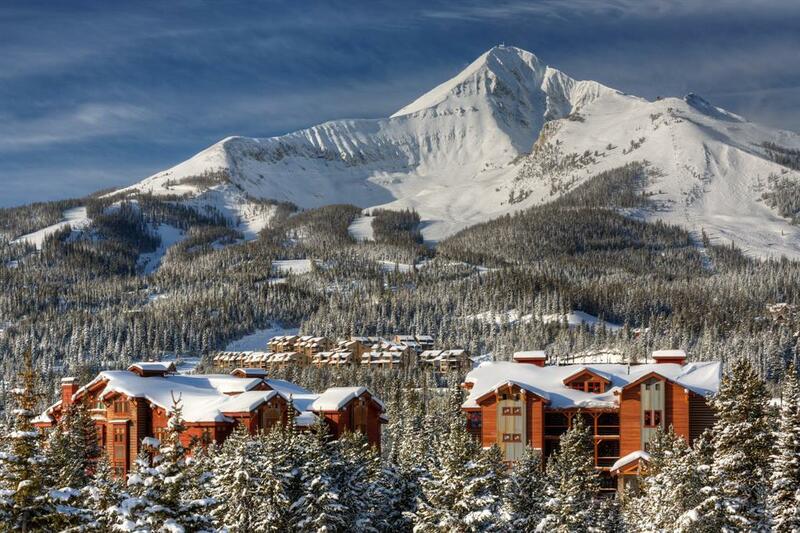 Mountain Lifestyle Living at its finest! Phase 2 of the Lodges at Elkhorn Creek is now under construction. 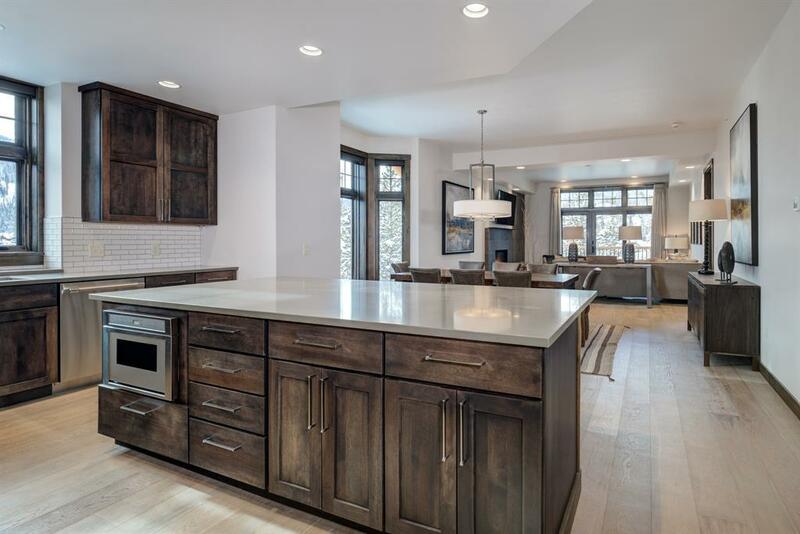 With beautifully balanced mountain contemporary interiors and rustic Montana exteriors, these stunning condominiums provide THE perfect mountain basecamp location! Nine single-level units are offered ranging in size from 2,050-3,150 square feet and feature 4-6 bedrooms, 3-5 baths, and a choice of 6 available floor plans. Secure, heated, indoor parking and storage will provide additional space for your gear and toys! 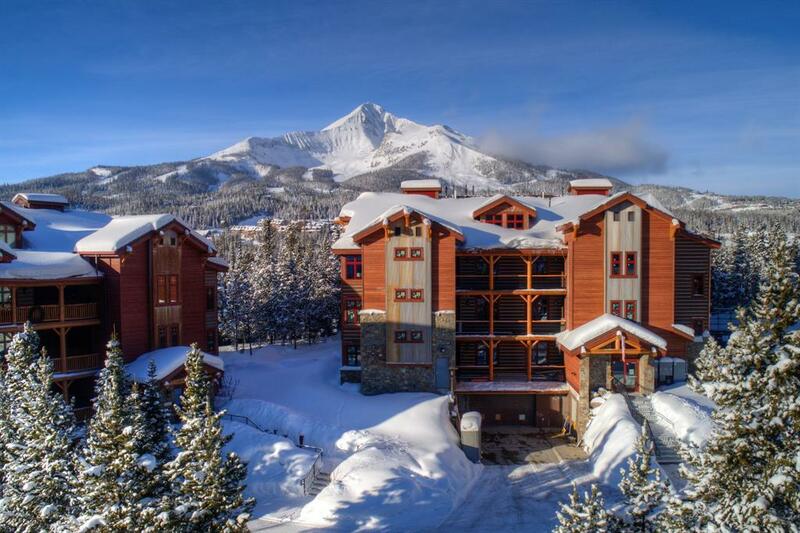 Elevator service from the garage to every floor * Immediate proximity to the Biggest Skiing in America at The Big Sky Resort. 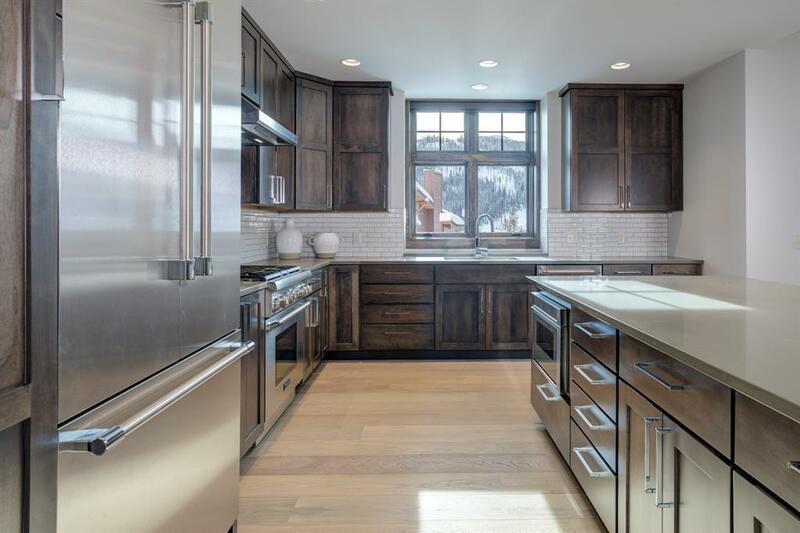 * Ideal Mountain Lifestyle location for year-round activities * Majestic Lone Peak views * Located on 5.8 +/- acres of private property with open space Photos are of the model unit. © 2019 Southwest Montana Multiple Listing Service, Inc. All rights reserved. IDX information is provided exclusively for consumers' personal, non-commercial use and may not be used for any purpose other than to identify prospective properties consumers may be interested in purchasing. Information is deemed reliable but is not guaranteed accurate by the MLS or Black Diamond Montana. Data last updated: 2019-04-25T22:50:58.8. Sky's most innovative real estate team.